You can come to this restaurant after seeing Fredrikstad Literature House. According to the guests' comments, Japanese dishes here are quite good. 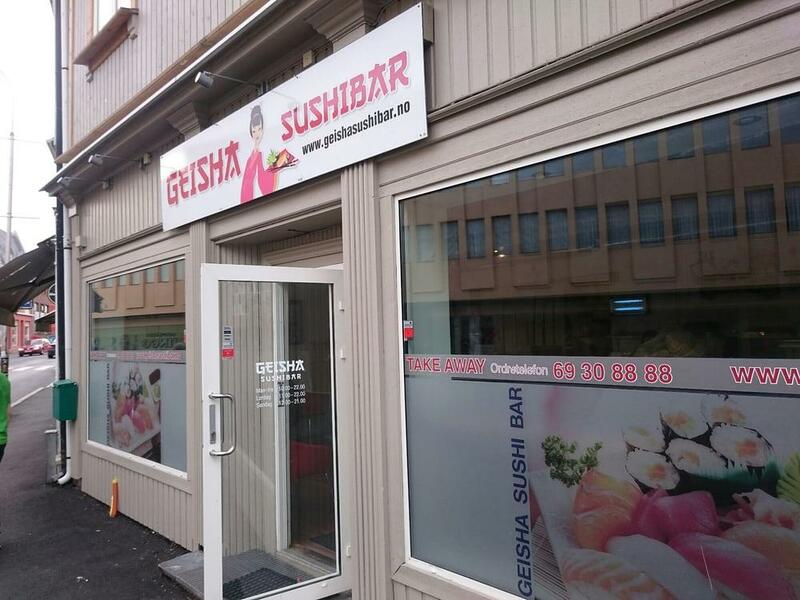 Geisha Sushibar boasts tasty sushi and nicely cooked tempura. Get your meal started with delicious lager. At this place, you can order a takeout. The atmosphere of hospitality of this spot highly depends on the staff, that is good here. Enjoyable service is something that guests note in their reviews. TripAdvisor users marked this restaurant with 4.5 stars, you can check it out. 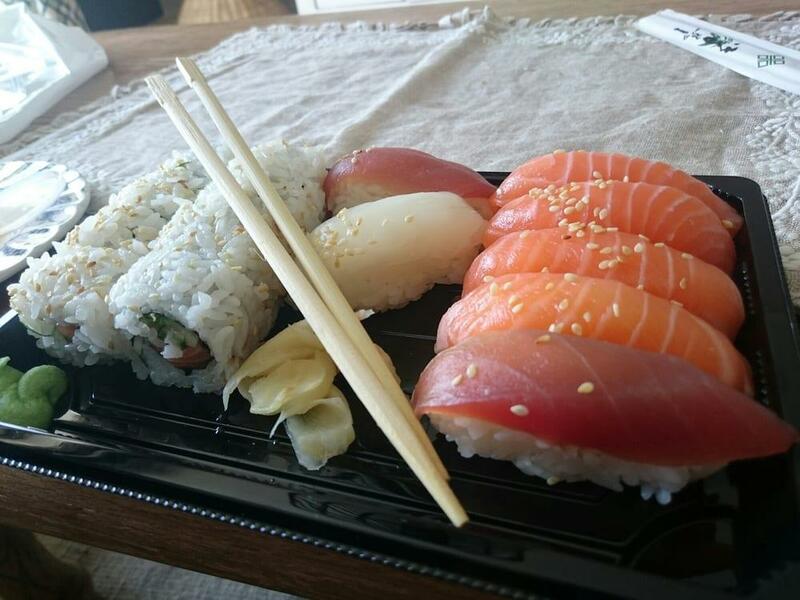 Best take away sushi in town. Fantastic every time. Good service.